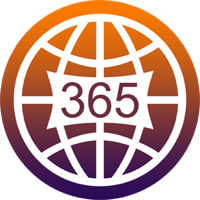 365Coin is otherwise known as "365" and runs without being controlled by a reserve bank or single administration. The decentralized virtual currency 365Coin can be mined for profit. It utlizes the Keccak algorithm and the proof of work and proof of stake (pow/pos) consensus. We don't have any cloud miners listed for 365Coin yet, check back soon! We don't have any exchanges listed for 365Coin yet, check back soon! We don't have any wallets listed for 365Coin yet, check back soon! We don't have any debit cards listed for 365Coin (365) yet, check back soon!